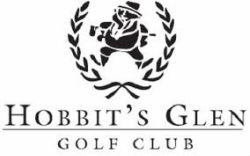 ​Enjoy the game of golf with the Hobbit's Glen women on Wednesday mornings from March 27 through October 31, 2019. We welcome all ages to join our group and participate throughout the season. Join the League!